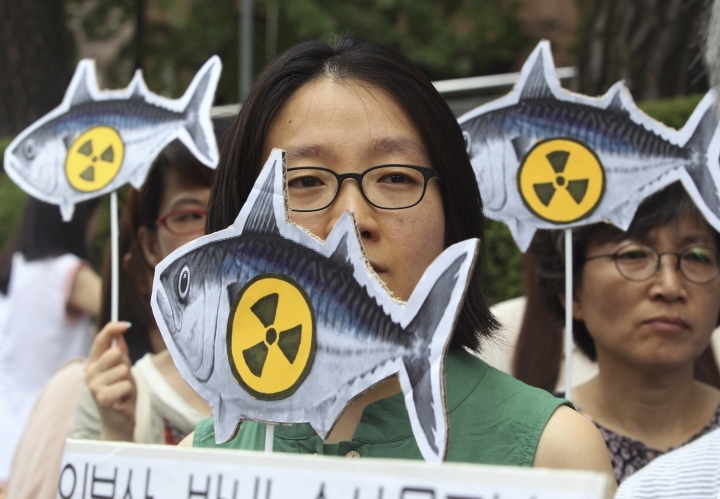 SEOUL, South Korea — The World Trade Organization has upheld South Korea's import ban on Japanese seafood from areas affected by the 2011 nuclear disaster in Fukushima, overturning a ruling by a lower panel last year that said Seoul was unfairly discriminating against Japanese products. Japan said the WTO ruling was "extremely regrettable" and vowed to get the import ban reversed through bilateral talks with South Korea. Japanese Foreign Minister Taro Kono summoned South Korean Ambassador Lee Su-hoon to convey Tokyo's displeasure. Japan launched a complaint with the WTO over the ban in 2015, saying that the radioactive levels of seafood from the areas were safe. The ruling by WTO's appellate body reversed key points of a verdict by a lower dispute panel last year that supported Japanese claims that the South Korean measures excessively restricted trade and were "arbitrarily or unjustifiably discriminating" against Japanese food products. South Korea's imports of Japanese seafood have declined significantly since the 2013 ban. 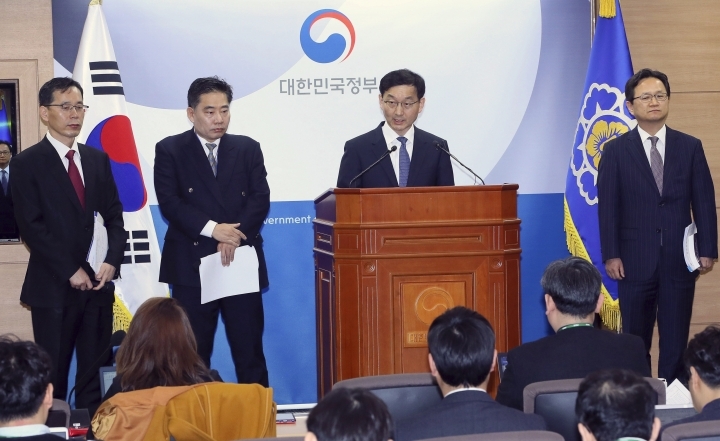 South Korea imported about 20,000 tons to 30,000 tons of pollack and mackerel from Japan in 2010, but the volume dropped below 3,000 tons in 2018 with the country continuing to buy more fish from alternative sources like Russia and Norway, Yoon said. 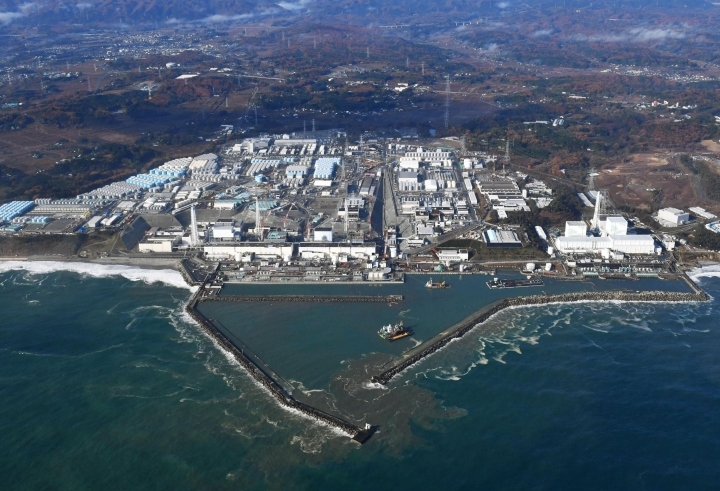 "Easing and lifting of import restrictions related to the Fukushima Dai-ichi nuclear power plant accident is an extremely important issue," said Yoshihide Suga, Japan's chief Cabinet secretary. He added that all Japanese agricultural and fishery exports are tested safe under Japan's own standards that are set stricter than international ones. "We will patiently continue our effort to negotiate with South Korea and other countries to achieve easing or lifting of their import restrictions based on science," Suga said.